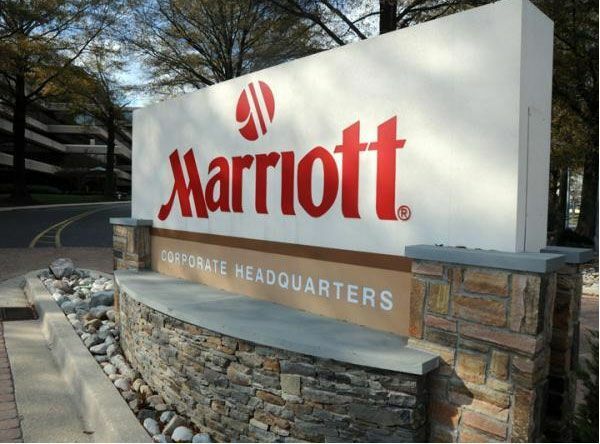 Marriott International announced its continued expansion plans in Asia-Pacific with its 2020 vision – an aggressive target to have 1000 hotels open by the end of 2020. This vision also could create up to 50,000 more job opportunities for the region. In 2019 alone, the company expects to add close to 100 new hotels or close to 20,000 rooms in the region, with several brand debuts in Australia, Hong Kong, The Philippines, Nepal and India. Marriott International’s portfolio in Asia Pacific currently encompasses over 710 properties in 23 countries and territories, operating under 23 of the company’s 30 global brands. Earlier this year, Marriott introduced Marriott BonvoyTM – Marriott International’s travel program replacing Marriott Rewards®, The Ritz-Carlton Rewards®, and Starwood Preferred Guest®(SPG). With Marriott BonvoyTM, travelers can experience the company’s newly introduced Asia Pacific website featuring rich experiential and user-generated content and offering inspiration for the next adventure in Asia Pacific. The company continues to focus on bringing new hotels to unchartered destinations sought out by our guests, with Marriott International’s first foray into Myanmar planned for 2020 with the opening of Sheraton Yangon Hotel.